Healthy Now and Later: Aging Well: Are You the Next Six Million Dollar Men or Bionic Women? Aging Well: Are You the Next Six Million Dollar Men or Bionic Women? In the 1970s, Americans were introduced to two new superheroes-- the Six Million Dollar Man and the Bionic Woman. Beginning with ABC's "The Six Million Dollar Man" and spinning off "The Bionic Woman," there two series chronicled the lives of a former astronaut and his romantic interest, who after receiving bionic implants, became operatives for a fictional government known as the Office of Scientific Intelligence. 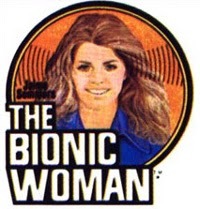 While the Bionic Man, played by Lee Majors, had bionic enhancements that included telescopic vision, his female counterpart was given amplified hearing and super-human strength in one arm and both legs. The story behind the scenes tells quite a different tale however. 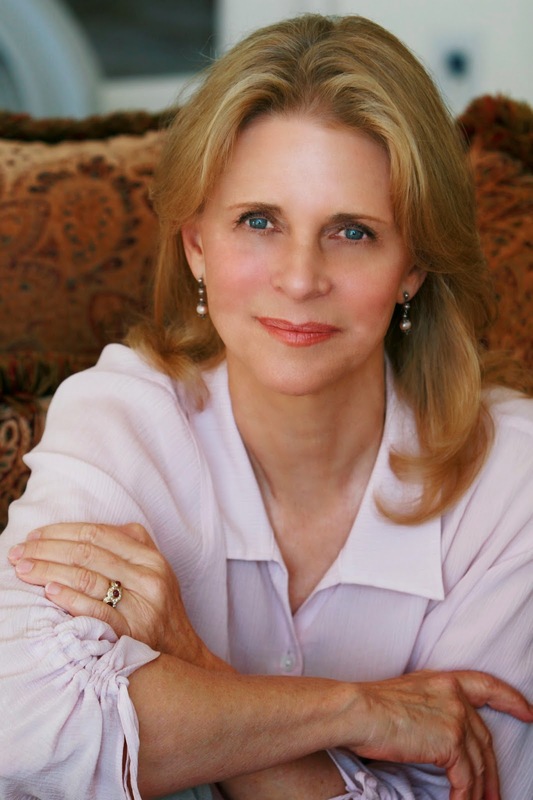 The actress who gave life to the Bionic Woman, Lindsay Wagner, was blessed with an enhanced vision from an early age. It was a vision that gave her the acute perception and understanding that, by making the right lifestyle choices one can accomplish exceptional achievements. "I had a serious case of ulcers, gallbladder problems and was in need of surgery when I was just 19," says Wagner, who is now 64 years in age. This experience opened her eyes to the world of healthy living. "I approach life from a different viewpoint." Today, with four marriages behind her, the mother of two boys says that when not conducting seminars and worships or teaching acting and directing classes at San Bernardino Valley College, she enjoys spending time amid the nature of her mountain home. Wagner often speaks about the subject of aging. "I really don't see it as getting older as much as I see it as shifting our perspective - the way in which we see and perceive and address life," she says. "As a culture, baby boomers especially need to look at their perspective when it comes to aging Today so many people are desperately trying to hold on to who they were and how the world was. That is a losing proposition. Everything changes, whether we like it or not. If we try to rigidly hold on to a perspective that does not accept change and our own evolution into the different stages of our lives, we will never be able to accept who we are, what getting older is about, and how we can remain vital. I don't think of aging as getting older but rather growing older." Wagner is an adamant believer that one must never accept the concept that their value has been diminished or is gone just because of their age. Truth be told, baby boomers are in a unique position to take the pendulum, that over the past 40 years has swung to the belief that vitality can only be found in young, and change the perception. Just think, an entire generation of Six Million Dollar Men and Bionic Women.